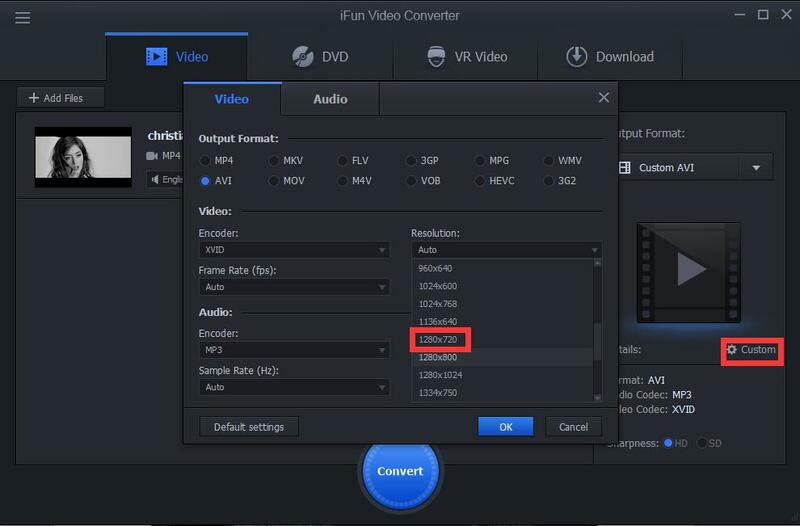 With iFun Video Converter, we can not only achieve downloading and converting, but also playing customs. Generally, XBOX 360 refers to the resolution “1280*720”. 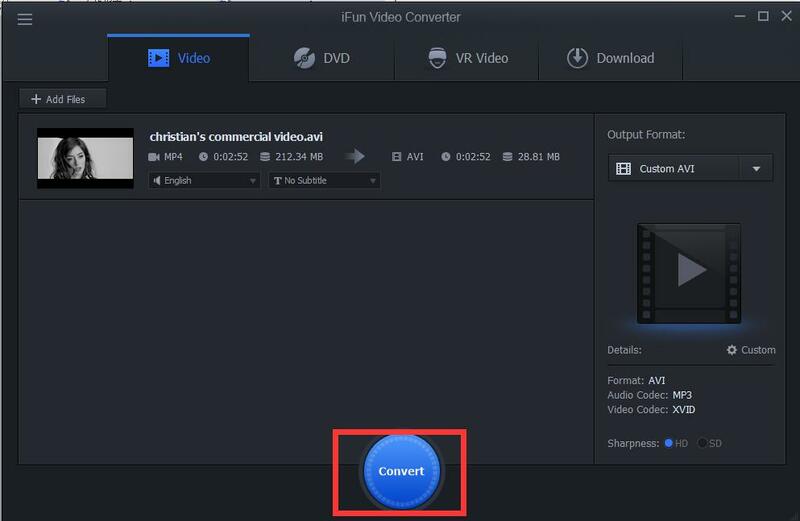 So it’s pretty easy to convert like this way. The steps are in the following.